New trucks you can rely on. 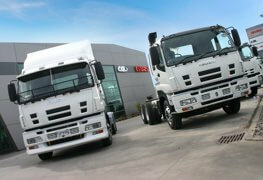 We’re here to match you with the right truck, help you customise it and keep you moving. 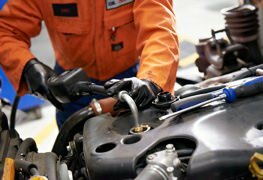 Save time and money with regular servicing from the Truck servicing experts. 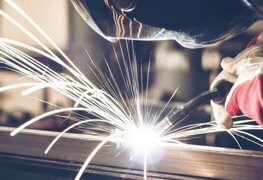 The right parts when you need them, at the right price. 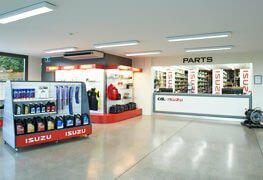 NZ's best range of New and Used Isuzu parts. 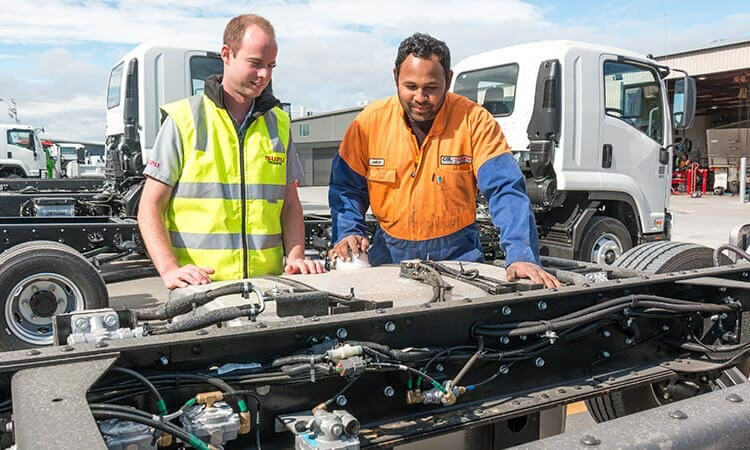 Sometimes getting the right truck for the job means modifying it to do all that's required. 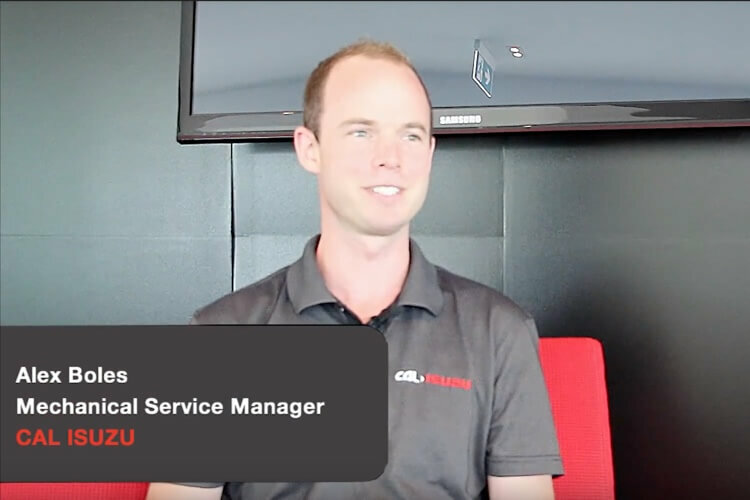 CAL>Isuzu can offer a broad range of options when it comes to financing your truck. 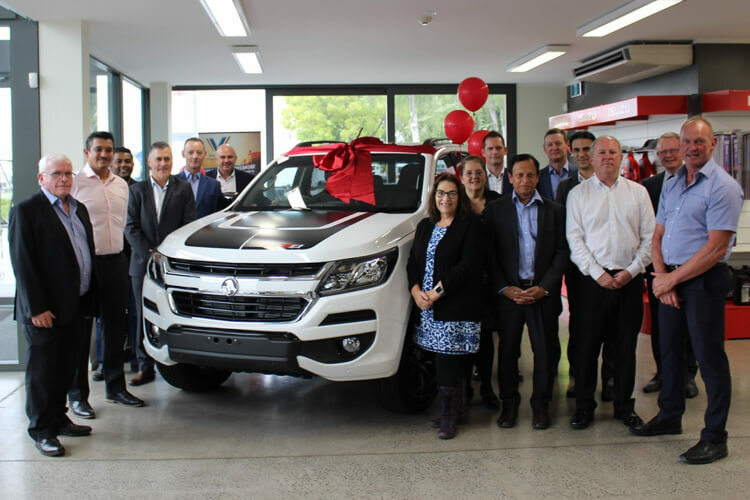 Isuzu New Zealand has given away three new Holden Colorado utes as part of special promotion.